The Rock Solid Tripod “L” bracket adapter is designed to mount a Wallee Case along with either a Connect or Connect Lite to a tripod in a position perpendicular to the ground. 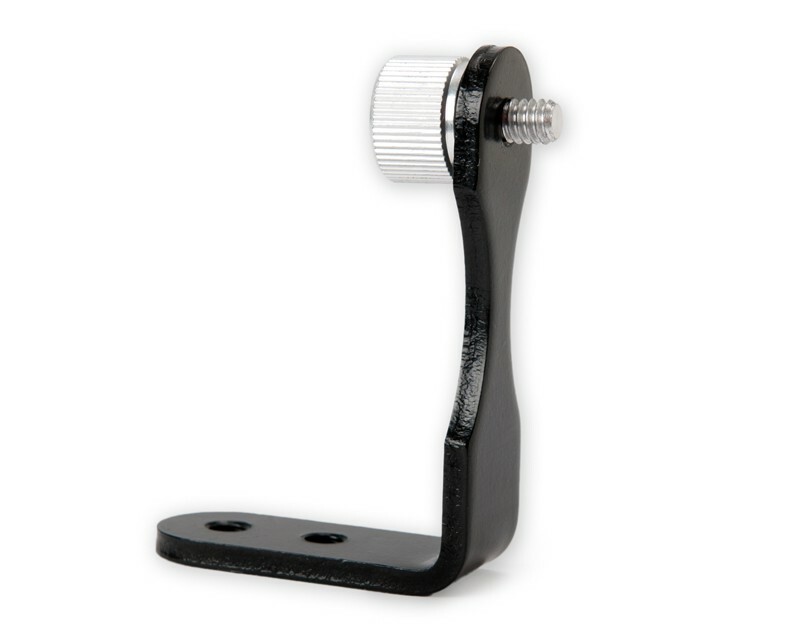 The Rock Solid Tripod “L” bracket adapter is designed for use with the Wallee iPad System’s Connect and Connect Lite. It is also an ideal mounting solution for binoculars. This handy adapter fits on any standard tripod. The bracket adapter is designed to mount a Wallee Case along with either a Connect or Connect Lite (items sold separately) to a tripod in a position perpendicular to the ground. The adapter also fits standard binoculars for an easy mounting solution.